Jay-Z's Music Company Tidal Seems Destined To Fail… So What Went Wrong? "It was all good just a week ago," said Jay Z on "A Week Ago," a song from his debut album Reasonable Doubt. Well, he may have to change the words to that song a bit now to: "It was all good just a few months ago." Only a few months ago, people were lauding Jay for acquiring the music streaming service Tidal. 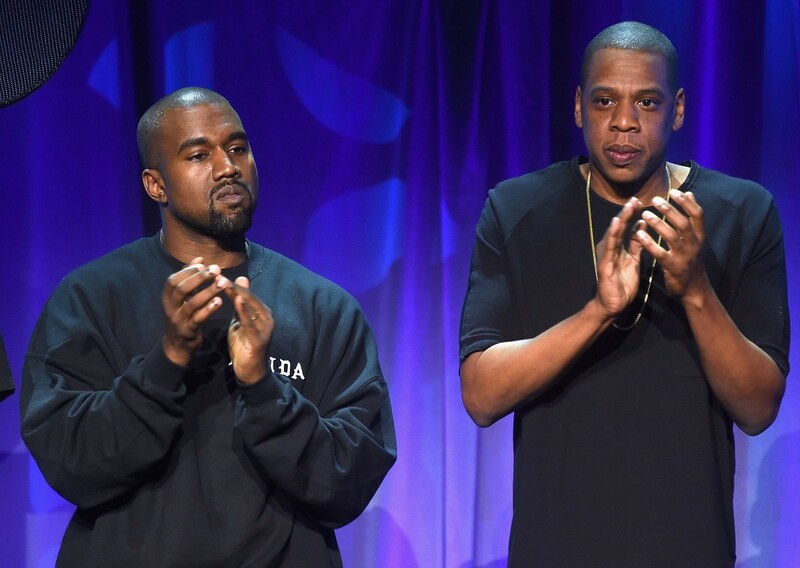 Now Tidal seems destined for failure. What caused the service that was supposed to compete with the likes of Spotify and Apple Music, to falter so quickly? Earlier this year, when Hov along with a group of investors invested $56 million in the Swedish music streaming company, it seemed liked a good move. Only two months after he invested in the company in January, the company more than quintupled their amount of subscribers, and the value of Hov's stake in the company increased by over $20 million from what it was worth originally. Tidal relaunched on March 30, with the backing of artists such as Beyonce, Kanye West, Alicia Keys, Deadmau5, Usher, Rihanna, Madonna, and more. Hov reportedly gave some of these artists equity stakes in the company, each worth millions of dollars. The company promised hi-fidelity audio, something that its competitors don't offer, along with a promise the service would be offering "double the royalties" to artists than what is paid by other streaming services. The pitch sounded like a good deal in theory. But fast forward a few months later, and the service is struggling to stay afloat. Why? Well first off, the cost of the service is arguably the biggest reason for Tidal's failure. The hi-fi audio subscription costs $20 per month. While the company does offer a standard audio subscription as well, at $10 per month, the identical price point to its competitors offers little incentive for consumers to switch services. Interest is waning in the app, and the numbers show it. As of August 4, the app was the 107th most downloaded app in the music category. Another issue with the service is the amount of data that is used when a user streams hi-fi audio. If the user is accessing the service while on a data plan, songs stream at 1,411 kilobits per second, equivalent to roughly 40 MB of data for a three and half minute song, which can contribute to users maxing out on their data plans if not cautious. Arguably the biggest issue that Tidal is dealing with is the number of company executives who have come and go over the course of the past few months. Andy Chen, who was the CEO of Aspiro (the parent company of Tidal) when Hov originally invested in the company back in January, left the company in April. Peter Tonstad, who took the reigns as interim CEO after Chen's departure, ended up leaving the company only three months later. David Soloman, an executive in U.S. sales and marketing, left the company in July. Zena Burns, the senior VP of label and artist relations, left only two months into her tenure. And Jeff Geisler, the chief marketing officer of Roc Nation, quit in July, though it isn't completely clear as to whether or not he worked with Tidal. There is a saying that goes: "Where there's smoke, there's fire." The number of executives who have left the company in the past few months alone is eye-opening. Add onto that the fact that the company is waning in interest from consumers and investors, along with the fact that it is now entangled in a $50 million lawsuit from Birdman, and you have a situation where it seems that the company is doomed to fail. A new report from a Norwegian newspaper alleges that Tidal lost $44 million before taxes last year. To add insult to injury, its user base has also stalled. Jay Z and Kanye West used to be the best of friends. Now, it appears that they are sworn enemies, and a lawsuit may be brewing. Kanye has reportedly been unhappy with Tidal for some time, stemming from a sum of more than $3 million that he says is owed to him by Tidal. What is clear is that for now, anyway, Jay Z and the rest of Tidal's artist-owners will continue to run the company along with Sprint.